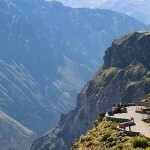 Colca Canyon is the deepest canyon in the world. It’s twice as deep as the Grand Canyon in Colorado. 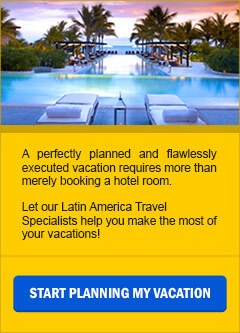 It is one of Peru’s most popular tourist attractions. 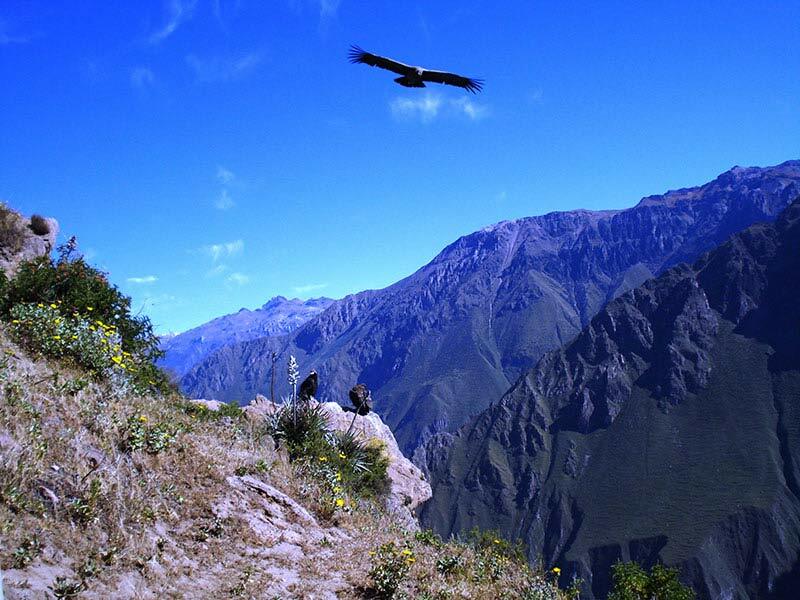 The Colca Valley is a colorful Andean valley with pre-Inca roots, and towns founded in Spanish colonial times, still inhabited by people of the Collagua and the Cabana cultures. 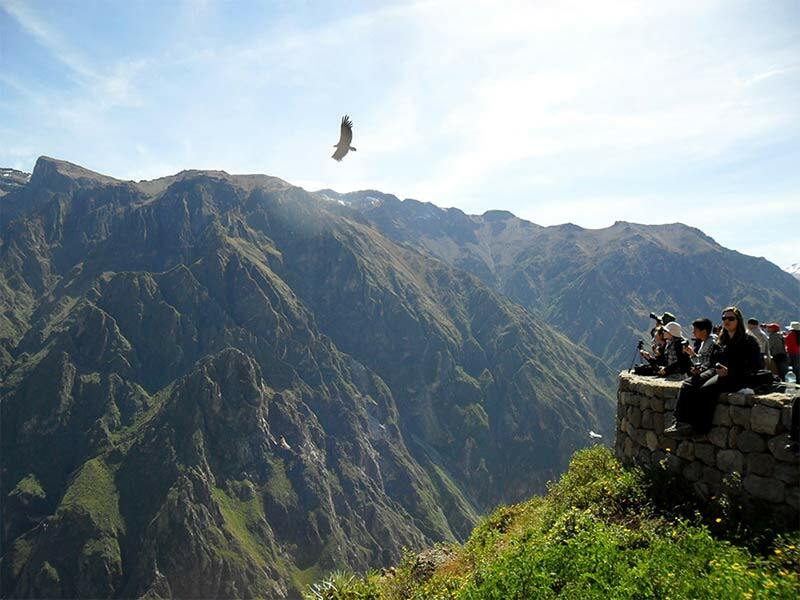 The local people maintain their ancestral traditions and continue to cultivate the pre-Inca stepped terraces. The river known as Colca starts high up in the Andes Mountains. It drops toward the Pacific Ocean in various stages. The name it’s known by changes as it nears the ocean, to Majes and then to Camana. 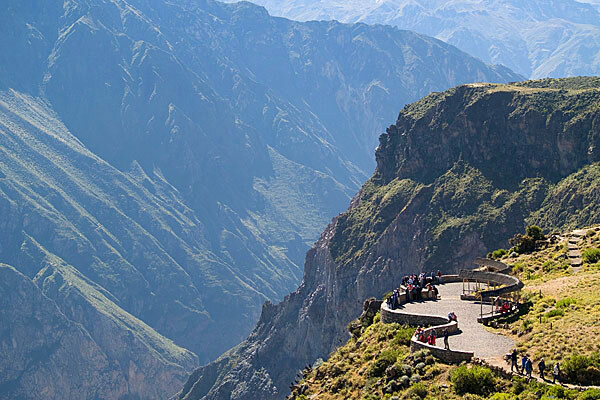 When it branches through the tiny villages, Chivay to Cabaconde, it follows a deep canyon that is called the Colca Canyon. 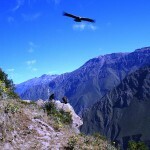 The canyon is home to the Andean Condor (Vultur gryphus), a species that has been the focus of worldwide conservation efforts. 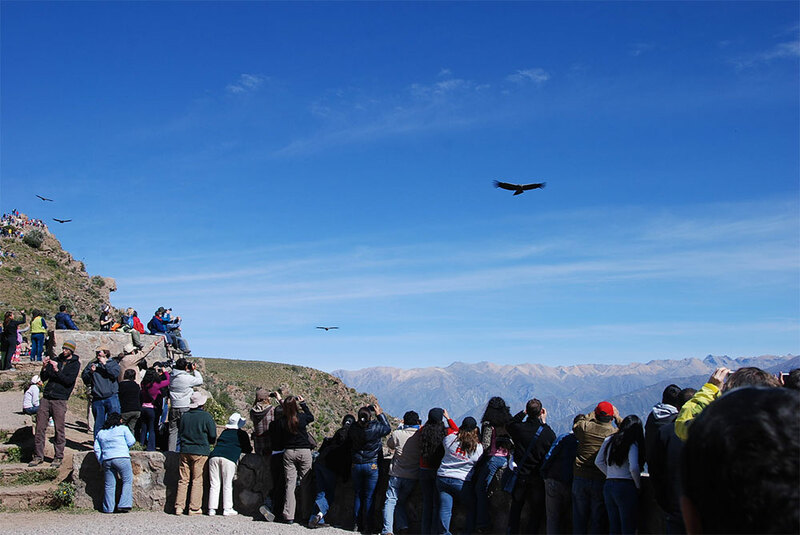 The condors can be seen at close range as they fly past the canyon walls, and are a popular attraction. 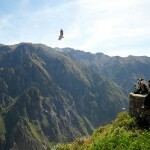 ‘Cruz del Condor’ is a popular tourist stop to view the condors. At this point the canyon floor is 3,960 feet (1,200 m) below the rim of the canyon. 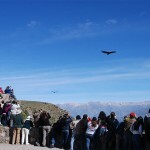 Other notable bird species present in the Colca include the Giant Colibri, the largest member of the hummingbird family, as well as the Andean Goose, Chilean Flamingo, and Mountain Caracara. Other exotic wild life include The vizcacha, a rabbit-sized relative of the chinchilla, zorrino, deer, fox, and vicuña, the wild ancestor of the alpaca.